We are a second generation full service print solutions provider, providing a wide range of services and products. Including but not limited to, full digital and offset printing, both black and white as well as full color, large format printing, graphic design work, mailing services, kitting/fulfillment projects or promotional items. We realize no project is ever the same so we generate custom quotes for each project. Whether you are looking for marketing collateral, stationary, product inserts, manuals, booklets, direct mail pieces, business cards, envelopes, variable data projects or promotional swag we can handle it all internally and we would love the opportunity to work with you. If you have any questions, or need immediate assistance, give us a call. We'd love to utilize our decades of experience to help you accomplish your goals. At Starburst Printing, our focus is on you - the customer. 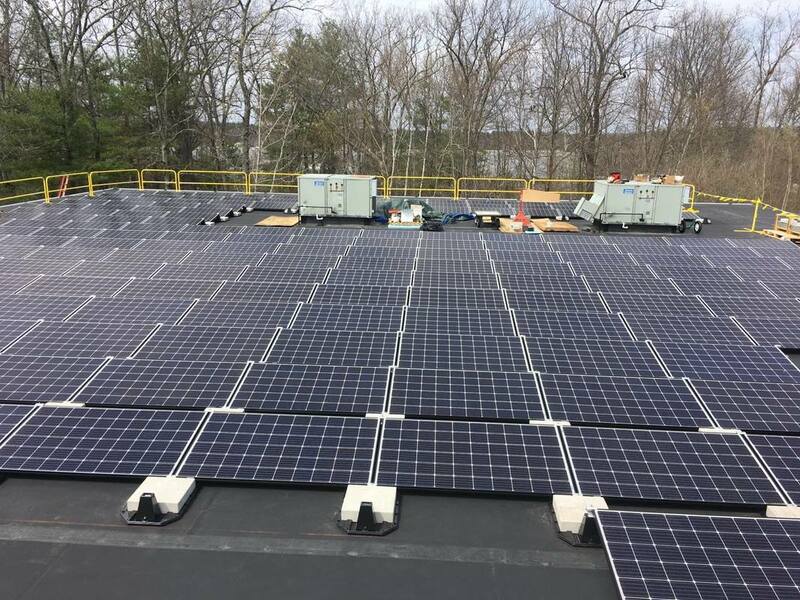 In keeping with our commitment to be "green" in the spring of 2017 we installed a 60kWh solar array on the roof of our facility which will cut our power consumption by up to 40%! System is fully operational and performing flawlessly. Each year this system will produce a little over 70,000kWh of clean energy which is enough to offset about 97,500lbs of Co2, the equivalent of planting 43,500 trees or removing 148 cars off the road each year.